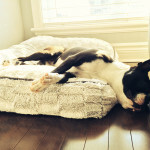 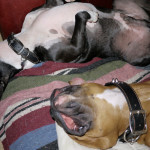 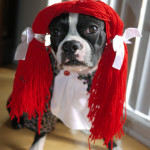 Here is a photo of a Boston Terrier named Bruno from Laval, QC, Canada and Damon his brother. 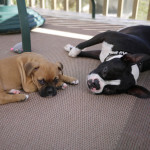 With these two, ADT is not needed! 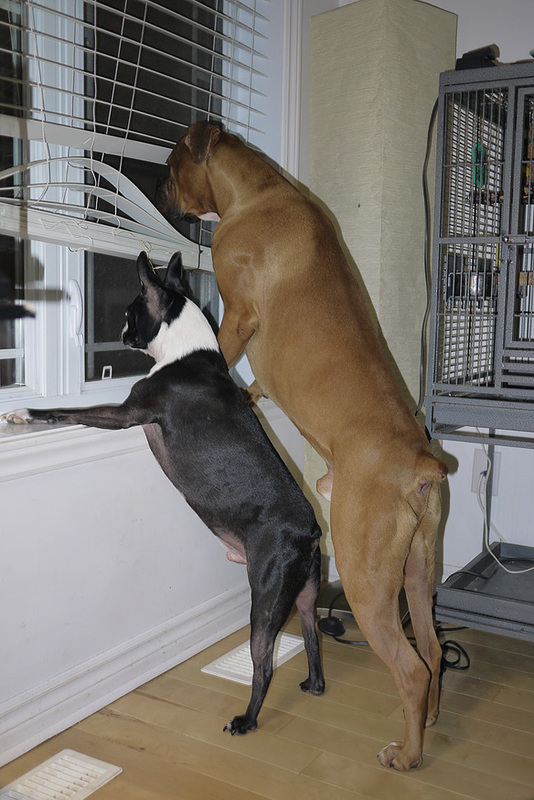 – They are the best 24 hour home security watch team.